Fresh Coastal Rounds at Eagle Hardware! We just picked them up last night! 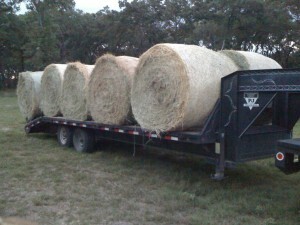 Fresh coastal hay rounds are here! For more information, give us a call at 972.635.7878.